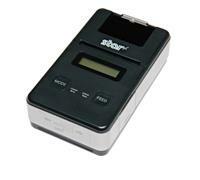 The Star Micronics SM-S220i is a mobile, wireless, Bluetooth printer that can operate anywhere you need it to. Perfect for the Square user on the go, the MFI certified SM-S220i connects to your iPad or iPad Mini running Square Register with at least iOS 6 via a wireless Bluetooth connection. The long-lasting battery is rechargeable, and the unit automatically enters sleep mode when not in use to extend the battery life even further. 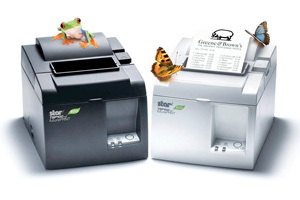 With a modest print speed of 80mm per second, this handheld wireless printer is perfect for mobile businesses, tradeshows, markets, and events or businesses with light printing needs who want a small printer. 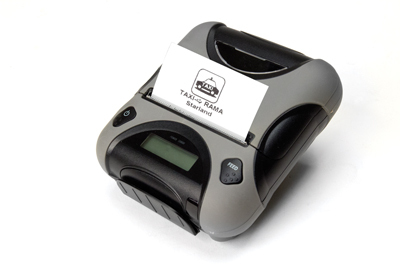 The mobile printer utilizes an LCD display for battery life and print error messages. 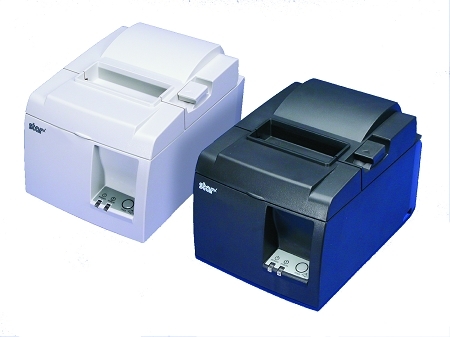 The SM-S220i includes the rechargeable battery pack, AC charging cable, sample paper roll and the belt clip in the box.